The BMW X1 isn’t exactly high on the BMW-enthusiast’s favorites list. 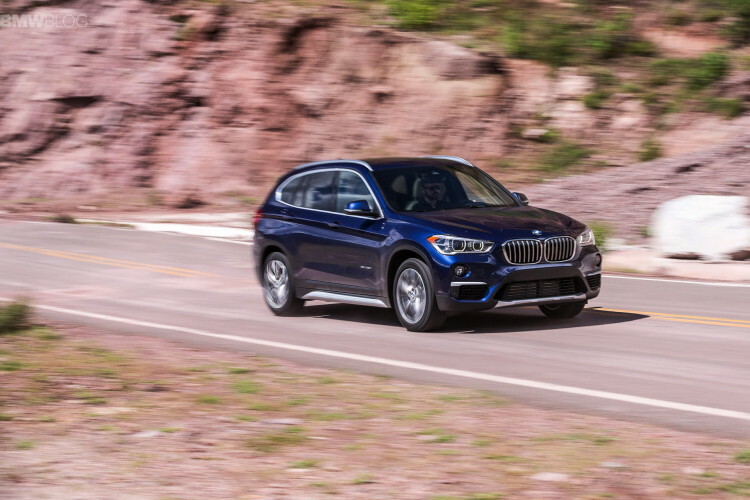 While a good car in it’s own right, the X1 is a front-wheel drive-based crossover that sits at the lowest rung of the brand’s SUV ladder. So it’s not exactly the most exciting car in the Bavarian stable. Still, in the segment in plays in, it’s a great option, as it just made Car and Driver’s 10Best list. For the Subcompact Luxury SUV segment, C&D named the BMW X1 as the best in the segment. Which is actually quite the impressive feat, considering that almost all of its competitors are newer. And the new ones that have debuted after it are all quite good. To win this award, the X1 had to take down the Jaguar E-Pace, Lexus UX and the very popular Volvo XC40. 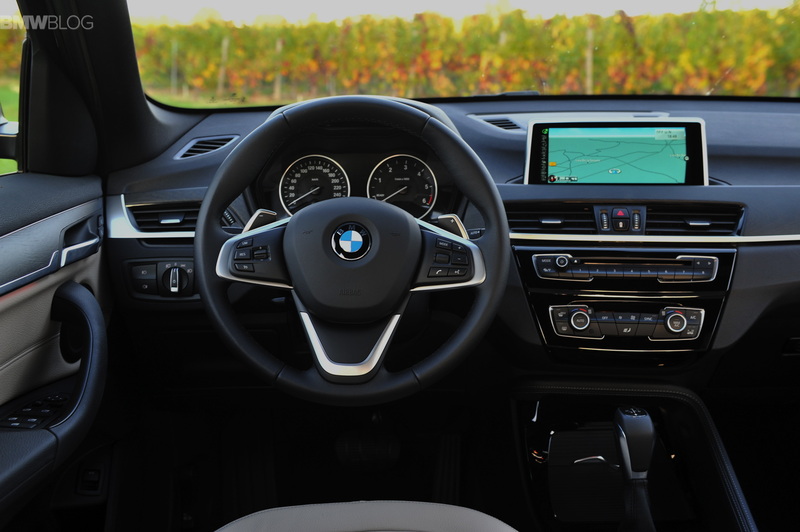 The BMW X1 took its competition down not with flash or pizzazz but with quality and execution. For instance, its 2.0 liter turbocharged four-cylinder can’t be considered a powerhouse with only 238 hp but it’s smooth, revs cleanly and makes enough power for the X1 to be one of the fastest in its class. Also, its eight-speed automatic makes quick and easy work of swapping cogs. But the most impressive aspect of the X1 is that it still drives like a BMW. “Its athletic chassis is always happy to unwind a back road, but the ride is never too busy for daily operations.” said C&D. So it’s fun to drive as well as being a practical and efficient family hauler. Practical it is, too. “Its class-leading 101 cubic feet of passenger volume remains uncontested, as does its ability to swallow 27 cubic feet of cargo with the seats up and 59 with them folded.” said C&D. So it can pack in as much gear as you could ask of any small crossover. Its interior is also nicely laid out, filled with premium materials and sports tons of little cubbies for small items. 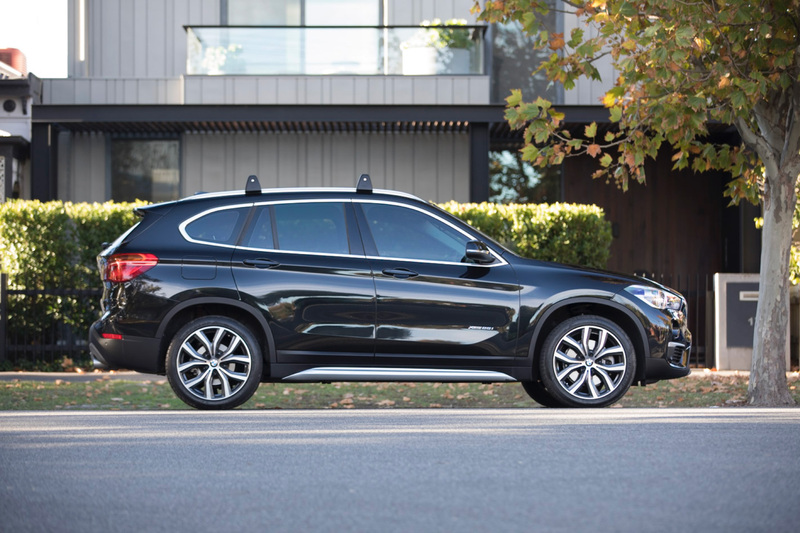 As a family vehicle, there’s not much the X1 does wrong. What makes the BMW X1 so great, though, isn’t that it’s just a good family vehicle. It’s that it’s a good family vehicle while looking, feeling and driving like a BMW. That’s impressive and that’s why it’s the best in the segment. Next post This 2002 E46 3 Series is basically a time-capsule: But is it worth the money?